Slovenia has a developed network of motorways, for which you need to buy a toll sticker to drive them. You may want to use regional and local roads through villages and towns, which are slower but way more interesting to drive than freeways. Speed limit through vilages is 50 km/h, on expressways 110, motorways 130. 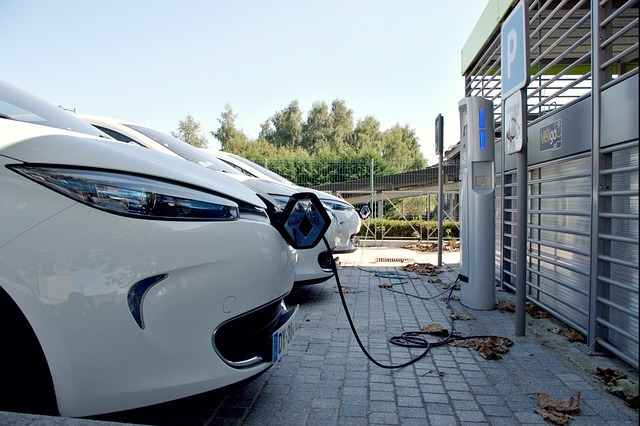 There are around 250 charging stations for electric vehicles all around the country. 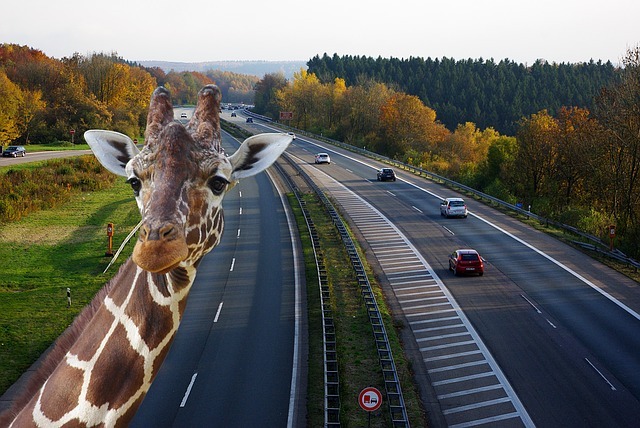 If you see a giraffe on a motorway you`re not hallucinating, it`s real. Take a nap or a super strong dose of caffeine and it will go away. 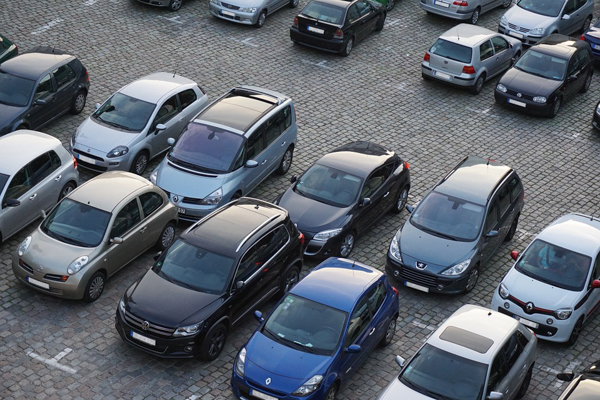 AMZS / Slovene Automobile Association – Information on routes, distances, petrol prices, etc. Is driving in Slovenia safe? In average Slovenia ranks in the middle of EU states when road safety is discussed and according to the number of road fatalities per capita among 20 safest in the world. So there is a relatively high chance you will get home alive and kicking, but still ….. 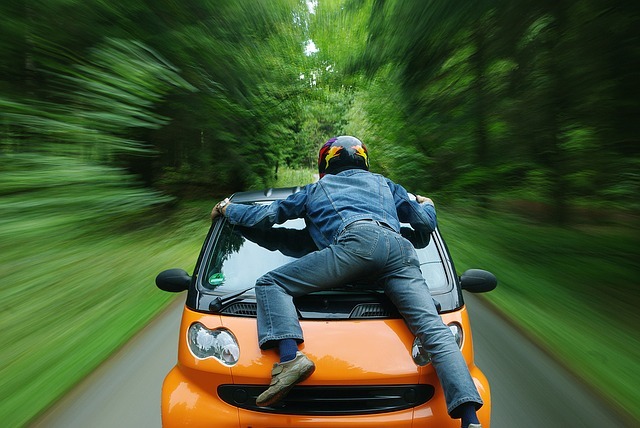 If you think Slovenes are crazy and awful drivers, you`re probably coming from the North or West of Europe. If you find us super civilized and tolerant drivers, you should probably have your eyesight checked. If you`d like to get home alive, drive on your right. Left is reserved for those coming from the other direction. 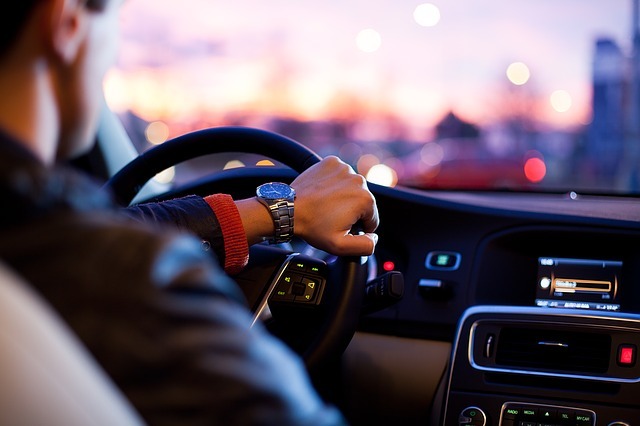 Have your car lights ON day and night. It is mandatory. And safer. And cheaper. In winter time your car will need winter tyres unless you drive only in the coastal region of Slovenia…..
Make sure you have a toll sticker (Slovenian vignette) on your windshield when you enter a motorway as fines are high! You can buy it at every petrol station. Don`t drink and drive. Stop, make a sip and drive further. OK, seriously…. Don`t drive if you`re drunk, stoned, waaaaay too sleepy or under 18. It is not allowed and it is not healthy. Don`t overspeed. You`re on vacation. You have time. Fines are high. 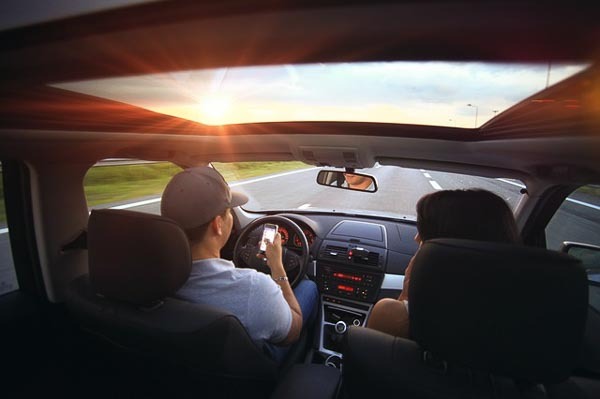 Use seat belts in front and back seats and use your phone only when you`re not behind the steering wheel. Travelling by car is by all means the easiest but in the same time the most ecologically disputed. When possible welcome to use public transport or other greener means of transport like bicycle or electric vehicle. Ljubljana follows high standards of ecological development – in 2016 it was declared the Green Capital of Europe.